My name is Daniel Ruiz Viejobueno and I am a second-year Liberal Arts student at the University of Essex. My interdisciplinary degree has enabled me to see the world from different angles as I read a great variety of subjects including Politics, Philosophy and History. Over the course of my studies, I have developed a passionate interest in political science - which I plan to maintain as my main academic focus for the years to come. 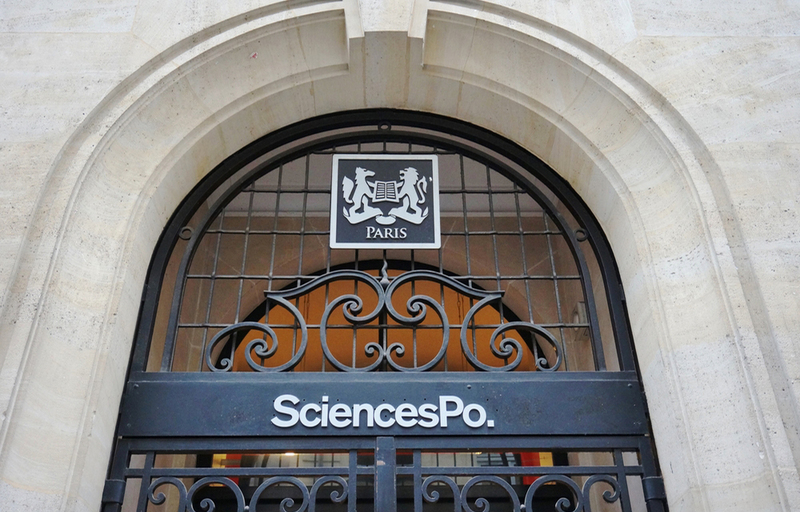 I am raising £1500 to fund the travel, accommodation and living costs related to my one-month course at the renowned Sciences Po Summer School in Paris. (Details of the exact expenses can be found below) After a highly competitive application process, I have been accepted and confirmed a place for the course on 'Populism in Europe and the Americas: Actors, Causes and Reactions'. The entrance to my summer university. Two things have particularly affected me in 2016: Brexit, and the election of Donald Trump. My aim is to comprehend and analyse the roots of right-wing ideology and populist movements. I firmly believe that studying at the 2017 Summer School will be a fruitful and fulfilling experience in a variety of ways. As a matter of fact, the selected course is directly related to my current studies: I plan on writing my Undergraduate Dissertation in 2018/19 about the renaissance of populism in the West. Studying at the Sciene Po will allow me to gain a precise insight into Professor Rovira Kaltwasser's research which will enable me to significantly elaborate on my dissertation topic. I am looking forward to the cultural exchange with fellow students and to the inspiring lectures which will help me foster and deepen my knowledge, while yet again highlighting my constant engagement with political science. Unfortunately, this incredible opportunity comes with a heavy price tag. I will need to travel from Luxembourg to Paris and back, rent a flat in the French capital for one month, and cover the expensive living costs. Therefore, in order to properly do so, I humbly request any financial support you may be able to offer in order to help fund this exciting endeavour! My academic path has been one of self-discovery, and with your help, studying at the Science Po Summer School may become another milestone along the way. 1. Travel: The average cost of a return ticket for the TGV from Luxembourg to Paris is £80. 2. 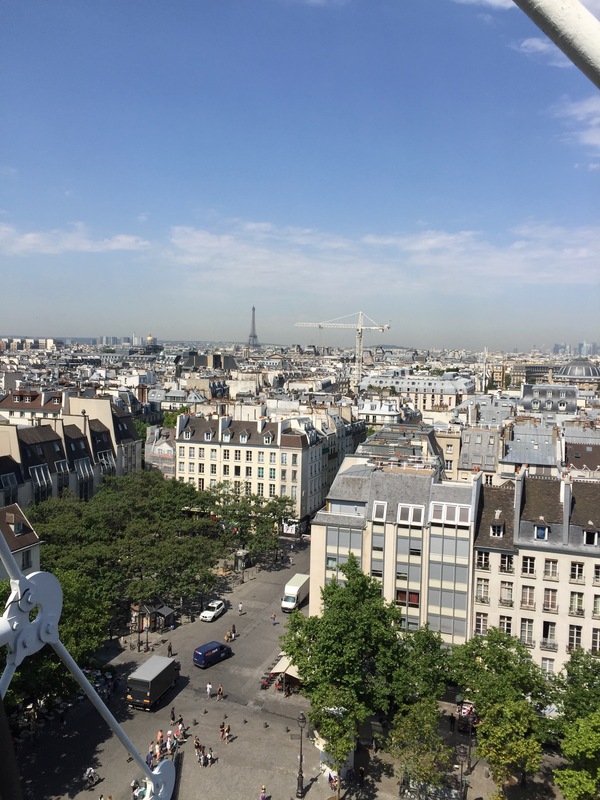 Accommodation: centrally located studios in Paris cost around £900/month. 3. Living costs: I am planning to have a weekly budget of €150 to cover expenses for food and travel within the city centre. One month makes up £520. This adds up to a total of £1500 , which I am aiming to successfully crowdfund with your generous donations. I have set a target minimum of £1000 - as this will help me to tackle the biggest burden: accommodation. With your help, I am confident that I can reach this goal! Every contribution, no matter how big or small, will significantly improve my situation and get me one step closer towards achieving my goal. I am already exceedingly grateful. Depending on the amount of your contribution, I will provide you with nice rewards to give something back. Just check out the list of rewards on the right side of this page. Select whatever donation you think is right. During my time in Paris, I will inform all of my donors via my regular Facebook profile. I will regularly post testimonials on my academic progress, social events and my overall experience. These updates will also include pictures, so you always know what I have been up to. Thanks a lot for visiting this page - I appreciate it! Please share it wherever you can. Promotion is just as important as donations to get my project out there!